Conferences and exhibits that we attend. Meetings by appointment. SPIE Defense + Commercial Sensing 2019 is in Baltimore this year. 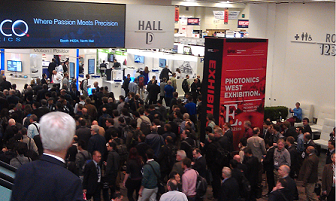 The world's largest photonics technology event. Over 20,000 people attend to meet, greet, sell products, find vendors, and hear what the big events in the industry are. In 2018, it was standing room only in the AR/VR industry events. 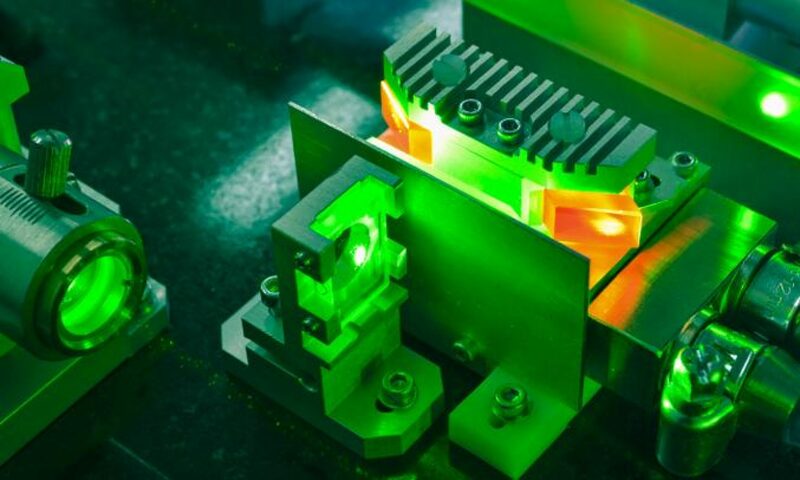 The world's largest photonics technology event. Over 20,000 people attend to meet, greet, sell products, find vendors, and hear what the big events in the industry are. SPIE's largest meeting of Photonic Minds has great keynote talks. Learn about the bigger picture by attending a plenary talk or two. SPIE Defense + Commercial Sensing 2017 is in Anaheim on its West Coast Tour. Join us as we undertake customer discovery and interview dozens of companies for product-market fit.